The 'Big Billion Days' sale will go on until October 14, while Amazon's rival sale dubbed the 'Great Indian Festival' will finish on October 15. Online retailer Flipkart, owned by Walmart Inc, expects bumper sales during the annual festive season that just kicked off, as it boasts that US rival Amazon Inc is losing relevance in India. 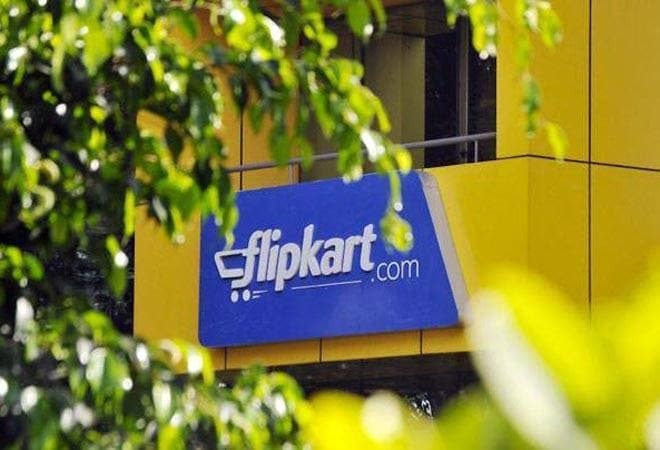 "Flipkart is expecting a big spike in (its) 'Big Billion Days' sales over last year," its Chief Executive Kalyan Krishnamurthy told reporters at the e-commerce company's Bengaluru-headquarters late on Wednesday, referring to Flipkart's annual sale. Company executives said Flipkart's deeper push into India's small towns and cities, its range of cheap, high-quality private label products and the wide assortment of smartphones will boost its sales during this year's event. The 'Big Billion Days' sale will go on until October 14, while Amazon's rival sale dubbed the 'Great Indian Festival' will finish on October 15, according to its website. Krishnamurthy said Flipkart is not worried about its rival stealing customers. "Do we worry about them? On a scale of 0 to 10, it is close to 0 today. We don't see that much of relevance for the Indian user coming from our competition today," Krishnamurthy said. "We see them as becoming a global platform for premium Indian books and home goods buyers." The two companies have been locked in a pitched battle to gain share in India's burgeoning e-commerce market, which is tipped to grow to be worth $200 billion a year in a decade, according to Morgan Stanley. Flipkart launched in India in 2007, while Amazon only made a full foray into the country in 2014. Still, Amazon has gained ground rapidly, winning over tens of millions of Indian customers with its Prime loyalty programme, which gives users early access to deals during sales as well free music and video streaming. The rivalry has intensified this year after Amazon's U.S. rival Walmart bought a 77 percent stake in Flipkart for $16 billion. Krishnamurthy said Flipkart is competing by making its range of products more affordable for Indian buyers through financing options, trade-in programmes and its own private label brands. Smartphones will be Flipkart's biggest selling category this year, but the online marketplace's dependence on phones to bulk up sales has fallen as sales in other categories have risen, he said. The online retailer expects to sell half of all smartphones sold in India during the festive season.